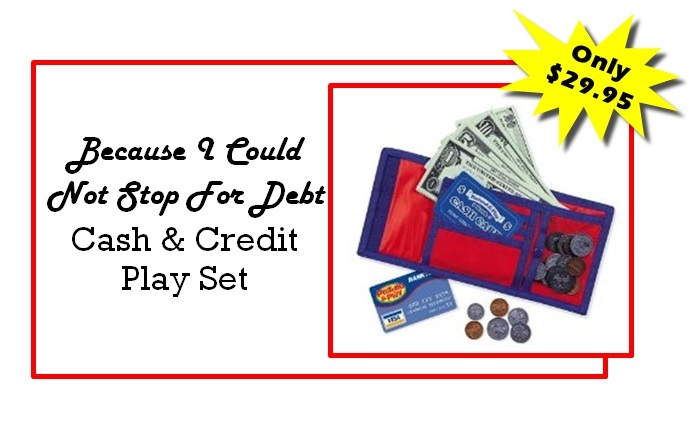 Cash and Credit Play Set. file for bankruptcy for hours! 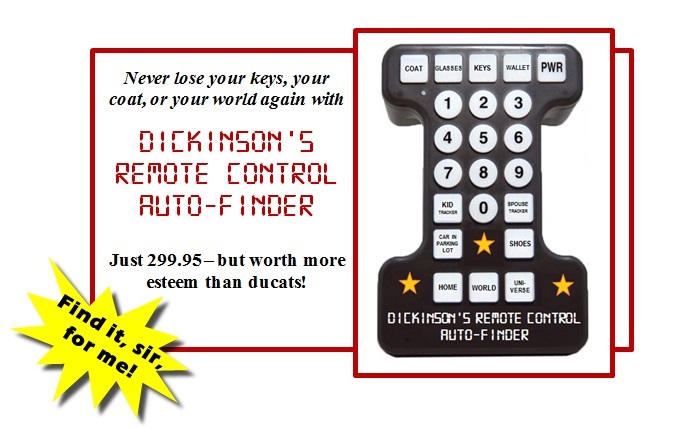 Comes with 26 different credit cards to max out! 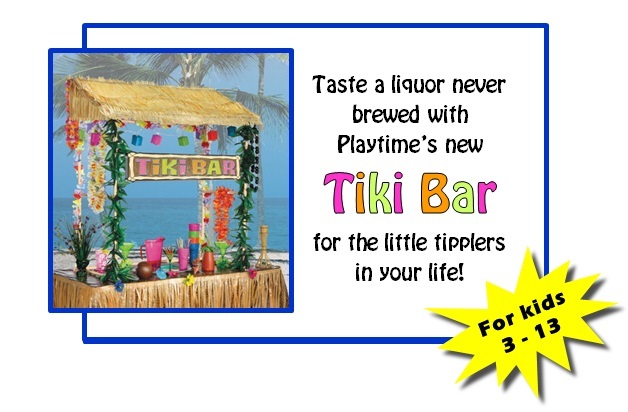 to sample 32 varieties of pretend "Rum"
and taste a liquor never brewed! Not all the vats upon the Rhine yield such flavor! Not only did Emmett Lee Dickinson's poem "I heard a Fly buzz -- when he died" motivate his third cousin Emily to write a similar poem, "I heard a Fly buzz -- when I died," but it inspired one of the top selling gifts in the Emmett Lee Dickinson Museum's gift shop: the "I heard a Fly buzz when he died" fly swatter (pictured at the left). 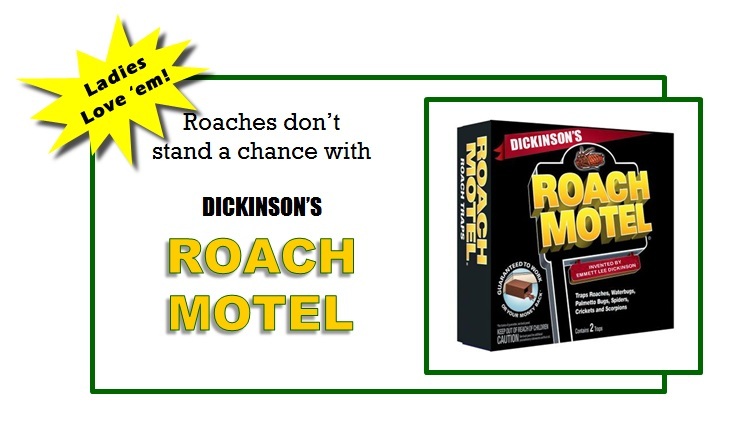 Now, the gift shop offers another high quality pest control souvenir, Dickinson's Roach Motel. Emmett Lee Dickinson invented the Roach Motel in the mid-1800s shortly after he penned his poem "Into apartment creep." His poem also inspired third cousin Emily to write her poem, "To their apartment deep." Wives and mothers love 'em! 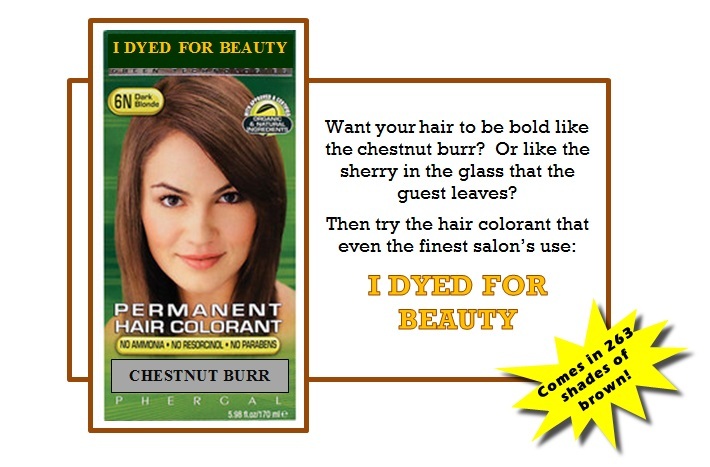 $4.95 each or 2 for $10.00 while supplies last! 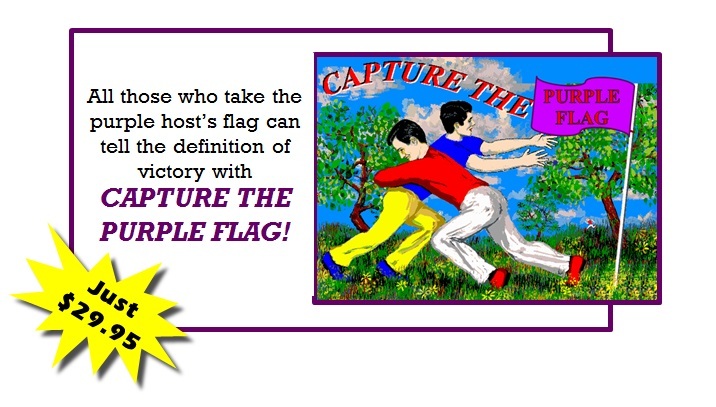 Do you have the sorest need to get the hottest game of the year? and you shall not live in vain! 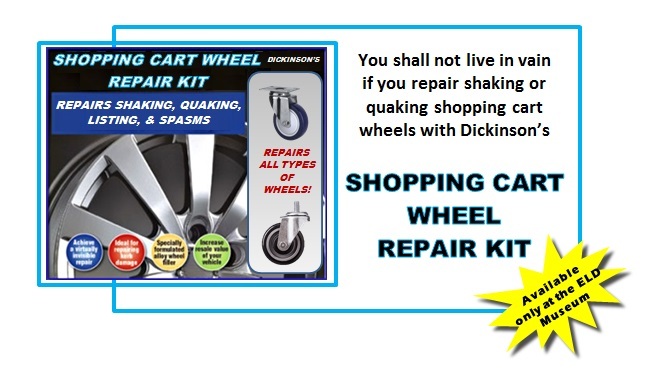 Dickinson's Shopping Cart Wheel Repair Kit was inspired by Emmett Lee Dickinson's poem "If I can stop one cart from quaking." Dickinson's poem also inspired his third cousin Emily to write her poem "If I can stop one heart from breaking." 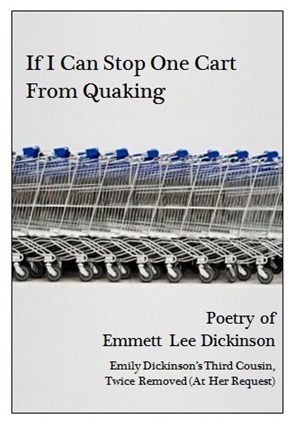 Pictured at the left: An early edition of poems by Emmett Lee Dickinson featured "If I can stop one cart from quaking" as the title poem. This rare volume of poetry is on display at the Emmett Lee Dickinson Museum (above the coin-op Laundromat on Dickinson Boulevard). Inspired by Emmett Lee Dickinson's poem "Of Squad I ask one waiver,"
Dickinson's poem also inspired his third cousin to write her poem "Of God we ask one favor." Do you consider a slant picture on the wall to be the "Diagonality of the Devil"? 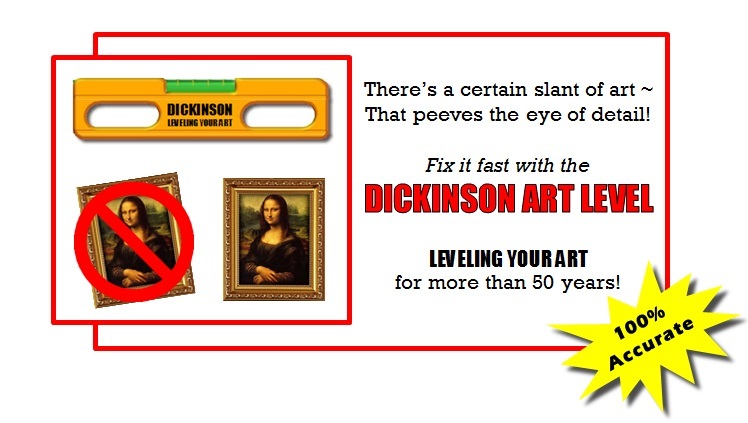 Now you can reach the disconcerting declivity and fix that "tilt of despair." Inspired by Emmett Lee Dickinson's poem "There's a certain slant of Art"
Based on Emmett Lee Dickinson's poem "'Seven' -- is what I cannot roll!" which in turn inspired his third cousin Emily to write "'Heaven' -- is what I cannot reach!" 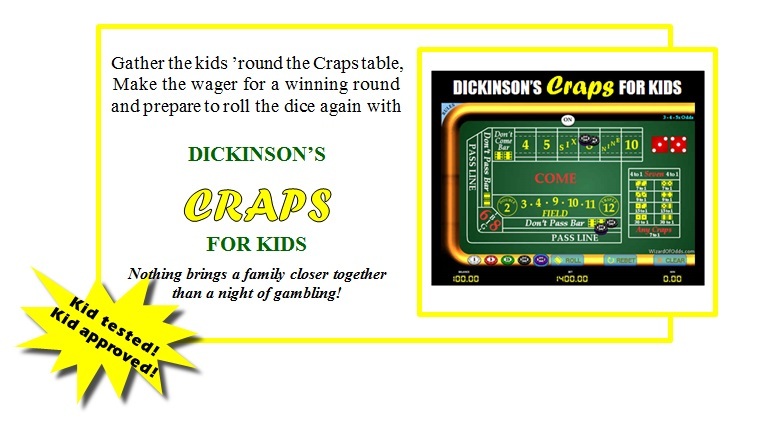 ﻿﻿If you buy Dickinson's CRAPS for Kids (above), then be sure to pick up the #1 best selling children's book How To Teach Your Children To Play Craps too! Author Kevin Gerard said he was inspired by Emmett Lee Dickinson's poem "Let this be Seven indeed" to write the book. 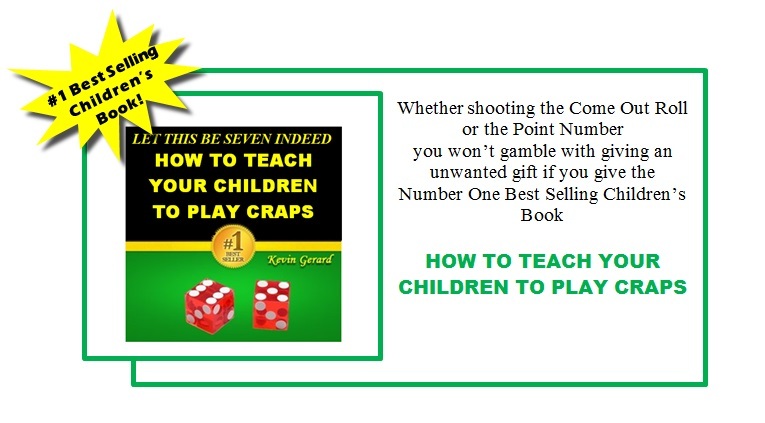 At the right: Emmett Lee Dickinson's poem "Let this be Seven indeed," the inspiration for Kevin Gerard's book How To Teach Your Children To Play Craps. At the far right: Dickinson's poem inspired his third cousin to write "Lest tis be Heaven indeed." 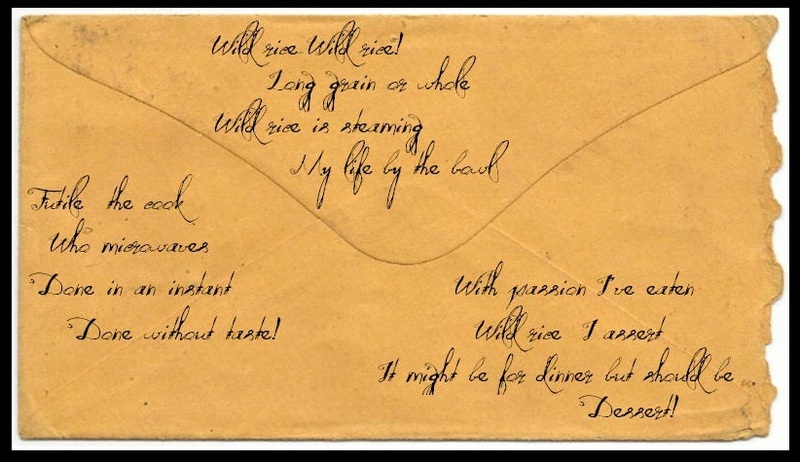 Pictured at the far left: Emmett Lee Dickinson's poem "My body grows out width" reflects one of the most common themes in Dickinson's poetry -- weight gain. 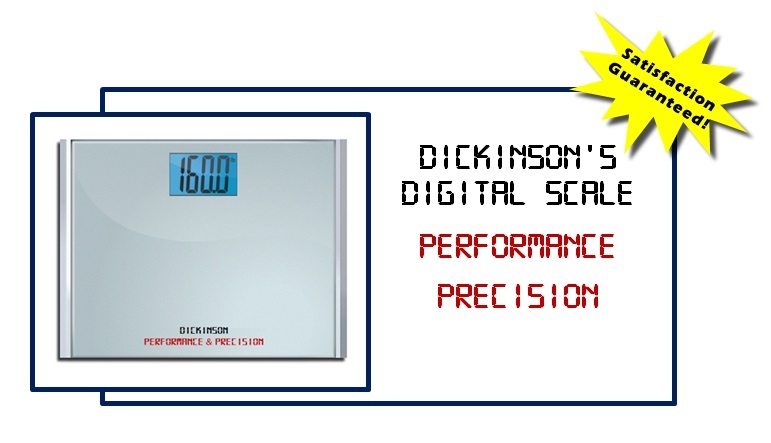 Many of Dickinson's weight gain poems inspired the production of Dickinson's "Extender Pants." Pictured at the left: Dickinson's poem inspired his third cousin (twice removed -- at her request) to write her poem "The Body grows without." (above the coin-op Laundromat on Dickinson Boulevard): Dickinson's Cookie Jar Lock! 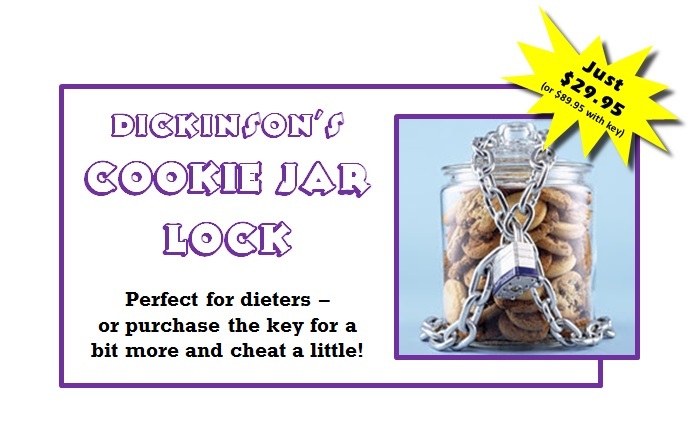 "Lightly crept to cookie jar"
(which in turn inspired Emily Dickinson's poem "Lightly stepped a yellow star"), the lock will help dieters from reaching its inner space! (above the coin-op Laundromat on Dickinson Blvd). 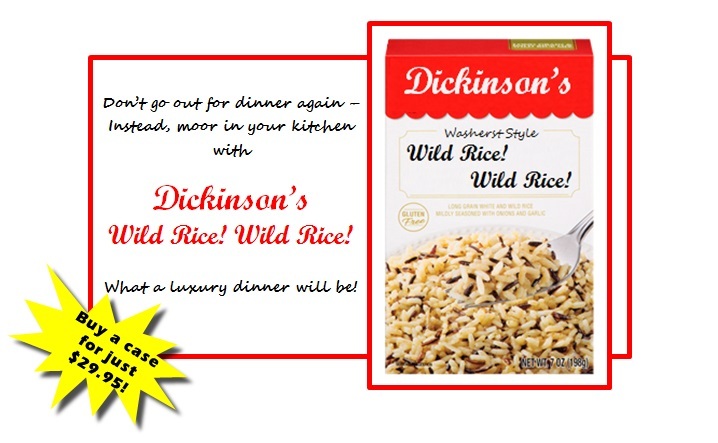 DICKINSON'S "WILD RICE! WILD RICE! on any night -- whether it's wild or not! Pictured above: Emmett Lee Dickinson's poem "Wild rice! Wild rice! was written on an envelope. It inspired Emily's poem shown at the right. Inspired by Emily Dickinson's poem "I knew that I had gained." Right -- at the light at the intersection? Right -- at the yellow yield? Right -- at the sign of the scarlet stop sign? 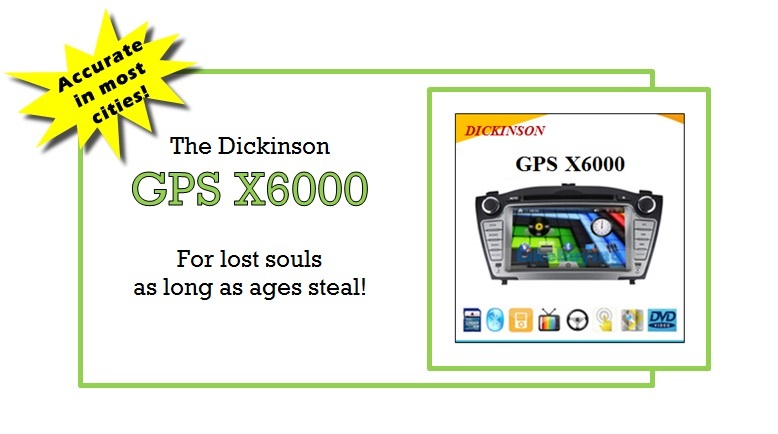 The only GPS with the Royal Seal! Emmett Lee Dickinson's poem "Right at the Light at the Intersection" inspired both the Dickinson GPS X6000 and Emily Dickinson's poem "Mine -- by the Right of the White Election." Windows is going to work! 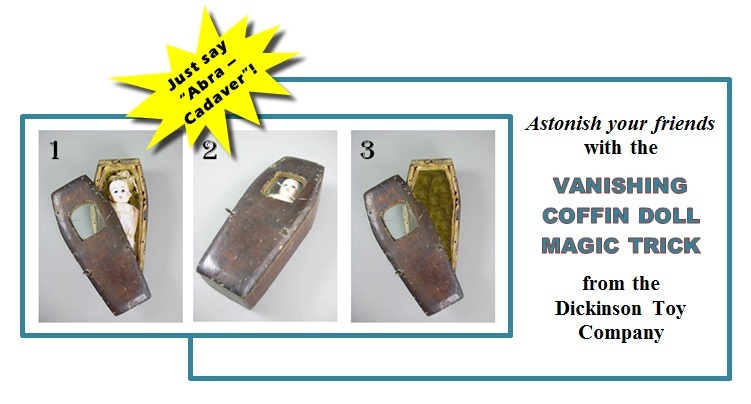 Quite a bleak condition to be sure! 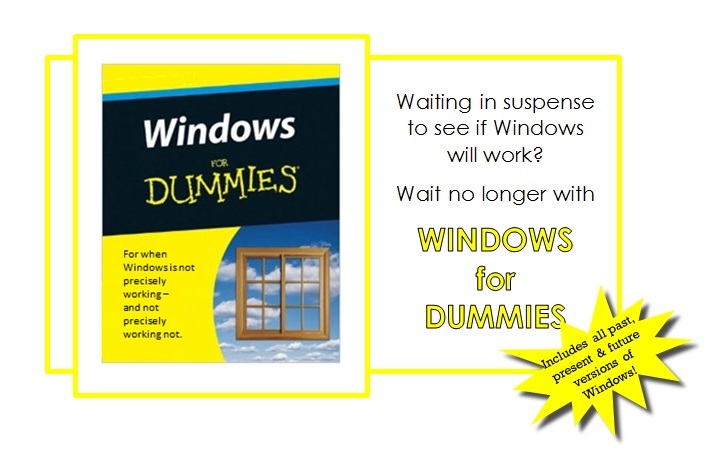 "Windows for Dummies" was inspired by Emmett Lee Dickinson's poem "Windows is not precisely working -- and not precisely working not" (which in turn inspired Emily Dickinson's poem "Wonder is not precisely knowing -- and not precisely knowing not"). 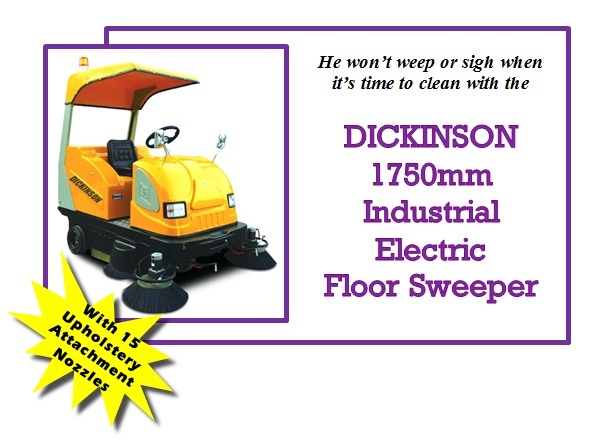 "It's such a little thing to sweep"
is the perfect gift for dad! when it comes time to sweep! Especially if you don't know what "frigate" means! 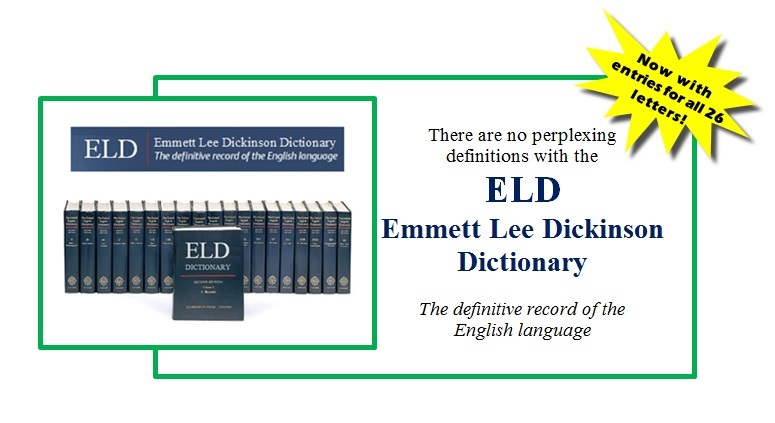 The dictionary that inspired the OED! That bears more than a barge! 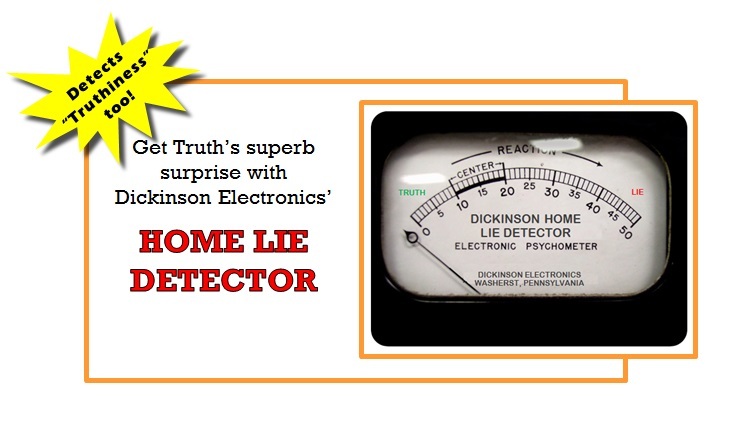 Do your children tell the truth -- but tell it slant? 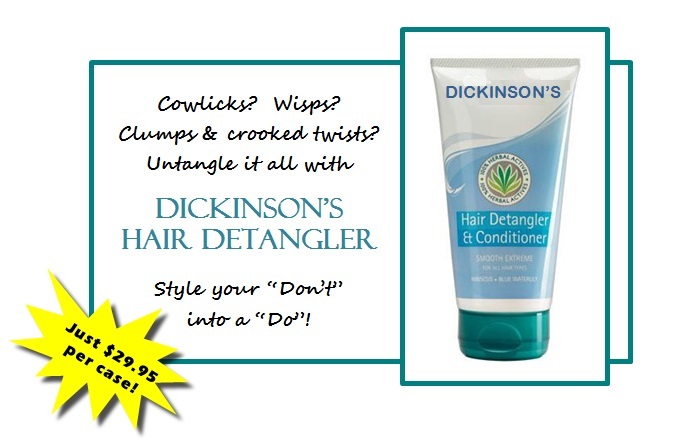 The best detangler/conditioner for when your mane is in need of therapy! 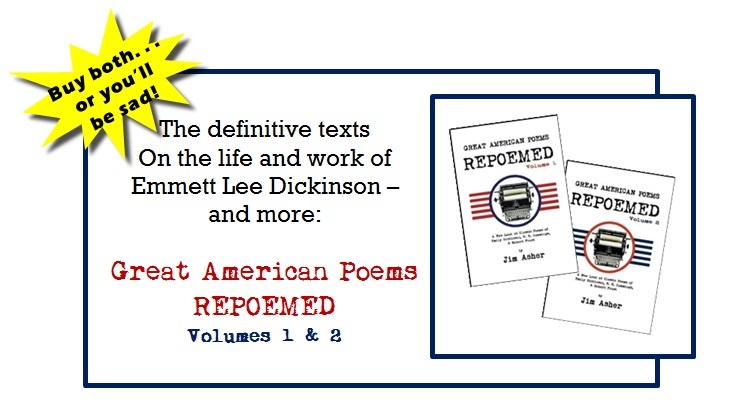 Great American Poems ~ REPOEMED, Volume 1. 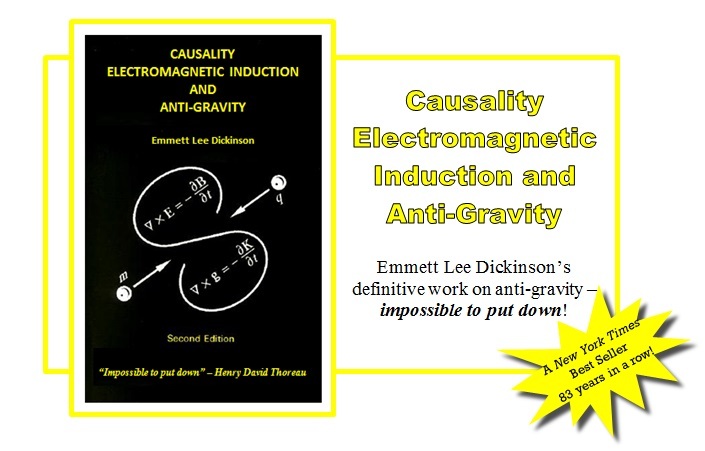 "The Pun -- just prompted Moaning"
includes the lines "And like a Tome on anti-gravity / Impossible to put down"
At the right: The first stanzas of Emmett Lee Dickinson's and Emily Dickinson's poems. and/or every holiday in between. Every copy comes with free membership to the Dickinson Organization of Poetry Enthusiasts (DOPE). which, in Internet lingo, are "totes adorbs." 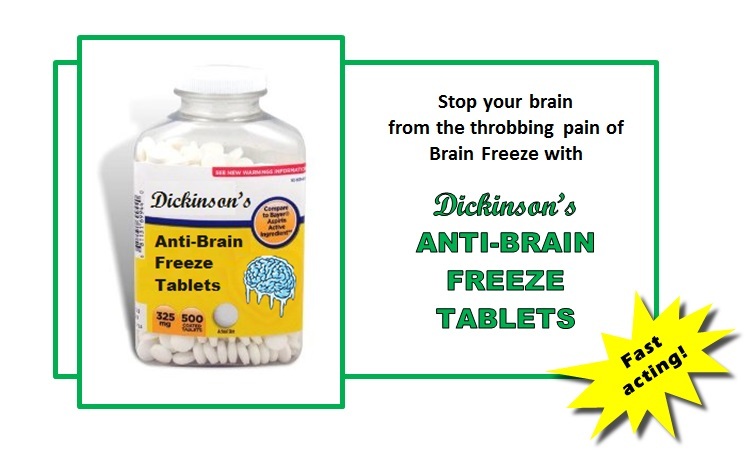 Dickinson's fast acting Anti-Brain Freeze Tablets! Have a brain freeze? 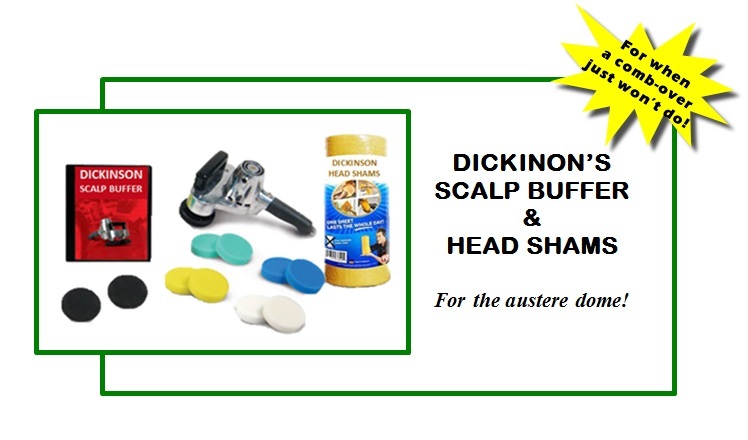 Thaw out with Dickinson's! 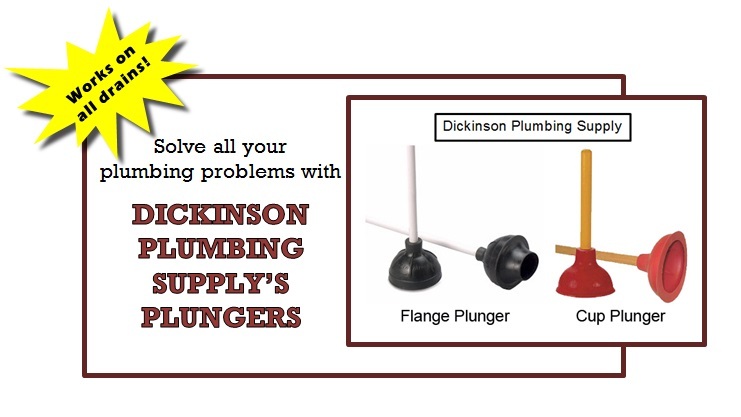 "A little overflowing drain" (which also inspired third cousin Emily's poem "A little overflowing word"), Dickinson plungers are the best money can buy! 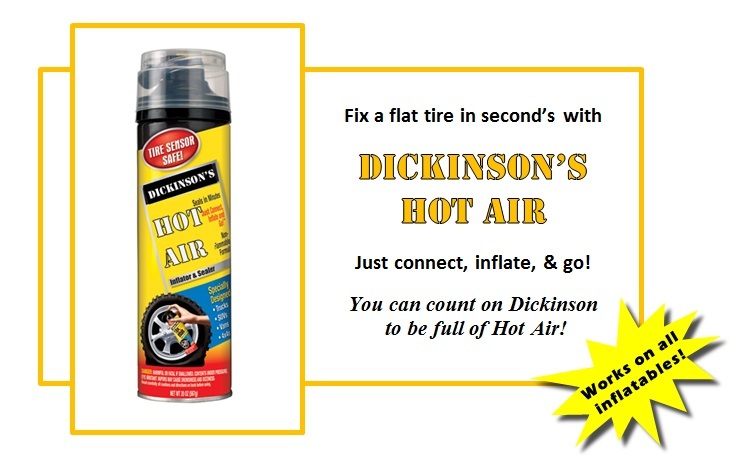 Inspired by Emmett Lee Dickinson's poem "The Likeness between the Spare," you can always count on Dickinson for "Hot Air"! At the right: The first stanze from Emmett Lee Dickinson's poem "The likeness between the Spare," and the first stanza to the poem it inspired, Emily Dickinson's "The difference between Despair." 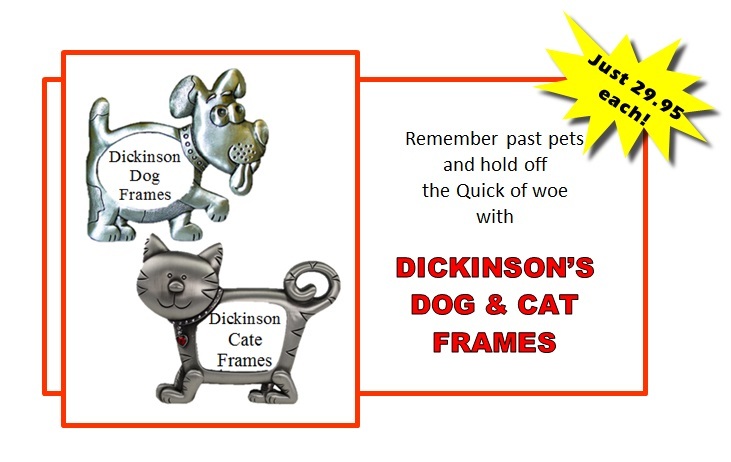 Just like Emily Dickinson used to wear! 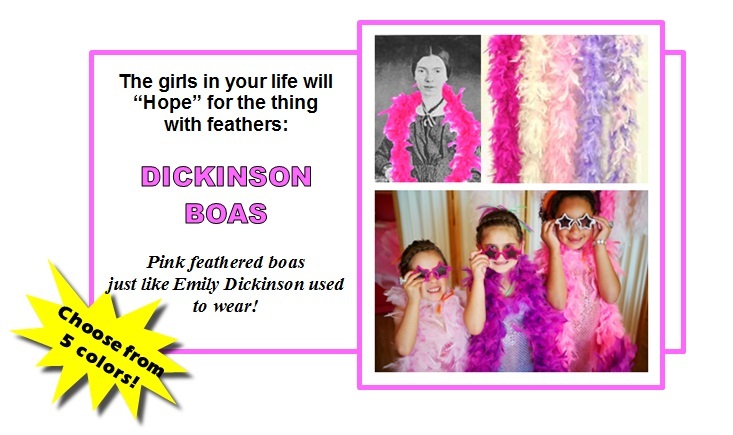 Put on a Dickinson Boa and you'll sign a tune without words and never stop -- at all! 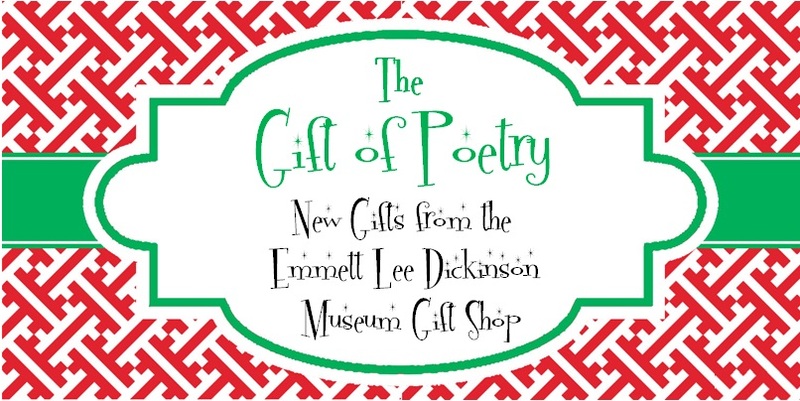 More gifts are available at the ELD Museum Gift Shop. Click ﻿﻿﻿HERE﻿﻿﻿. 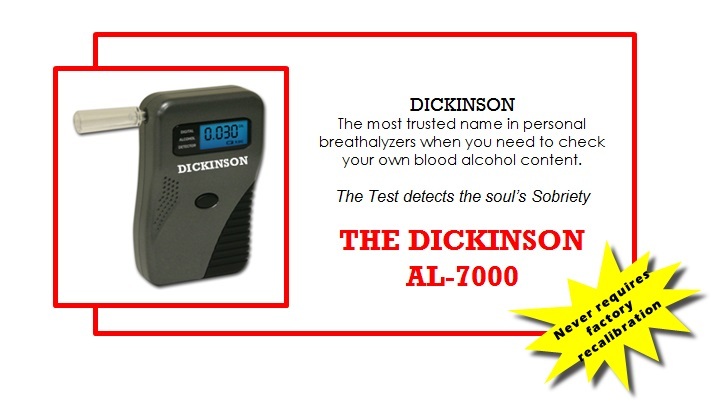 Also, be sure to check out these gift ideas: click HERE.